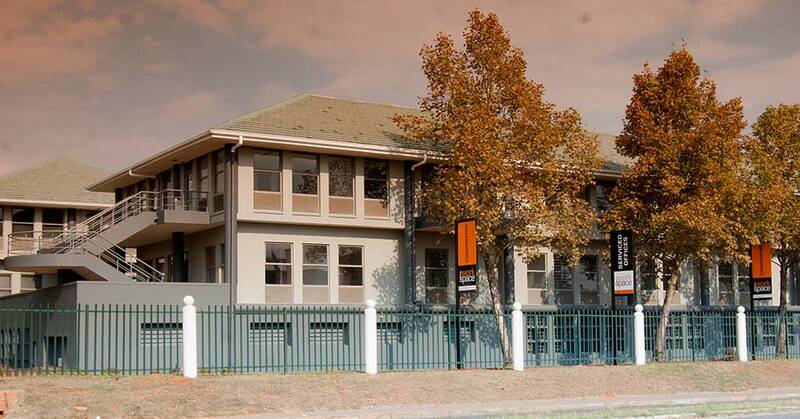 Our Blackheath branch and our branch on Bram Fischer Drive both offer outstanding, affordable coworking in Randburg. 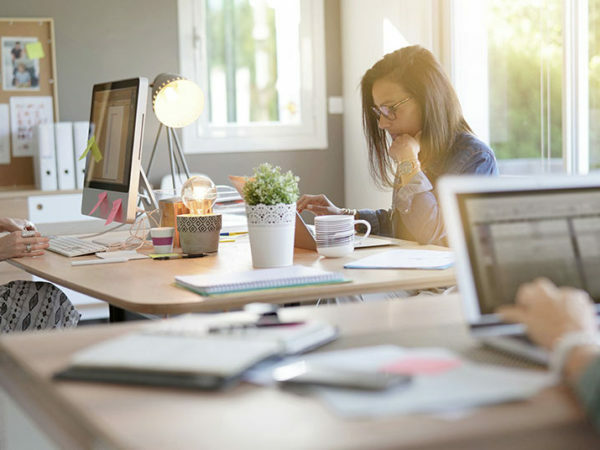 Coworking involves sharing office space and resources, in an environment that’s set up, managed and maintained by a provider such as The Workspace. 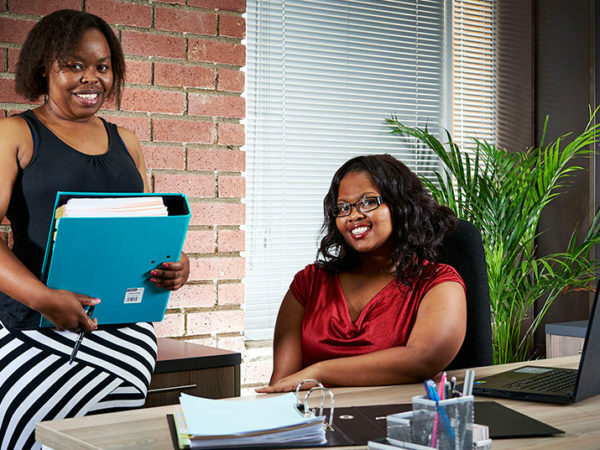 the opportunity to network with like-minded business people. 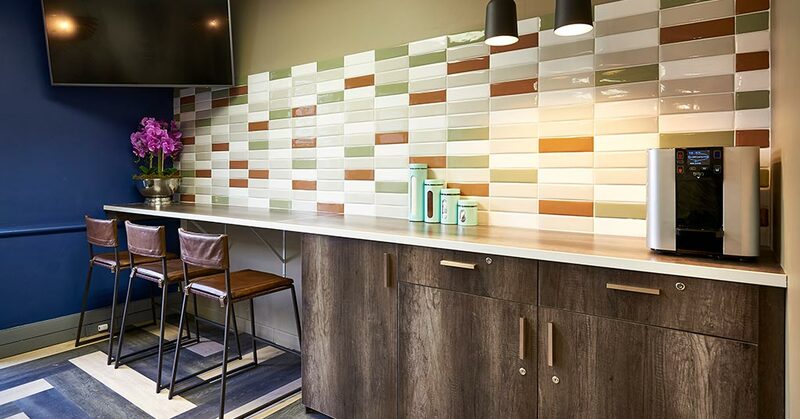 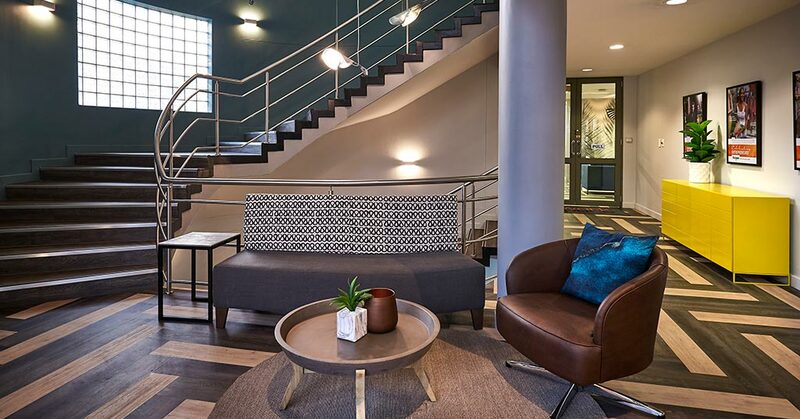 With coworking, you can move in and start operating immediately, from a sought-after business location. 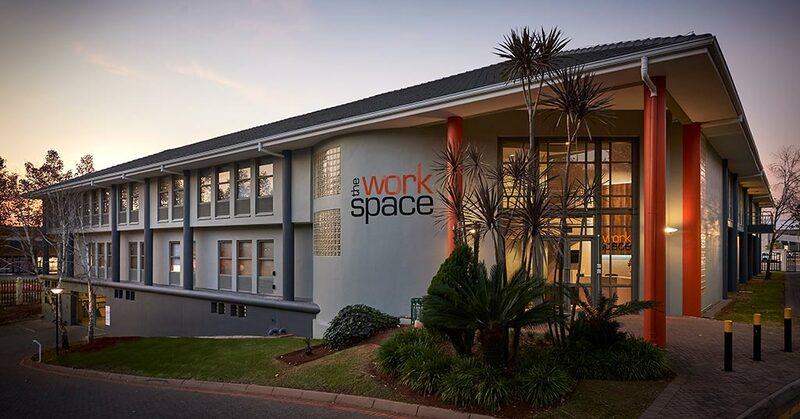 The Workspace Blackheath is a modern, multi-level facility located off Beyers Naude Drive, in Randburg. 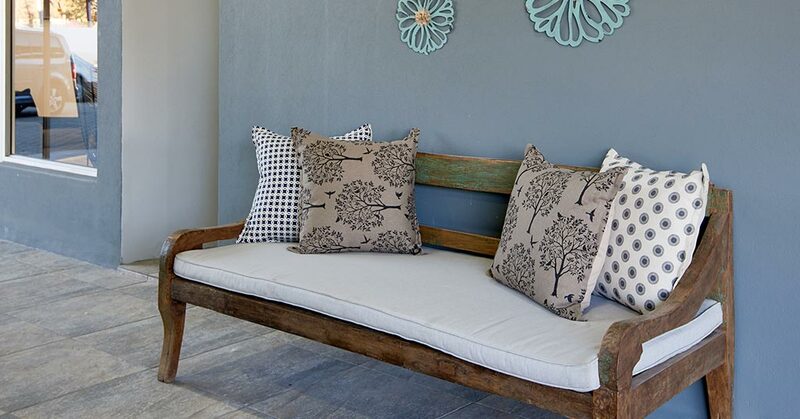 It features stylish but comfortable décor, designed to make arriving at work and entertaining clients a real pleasure. 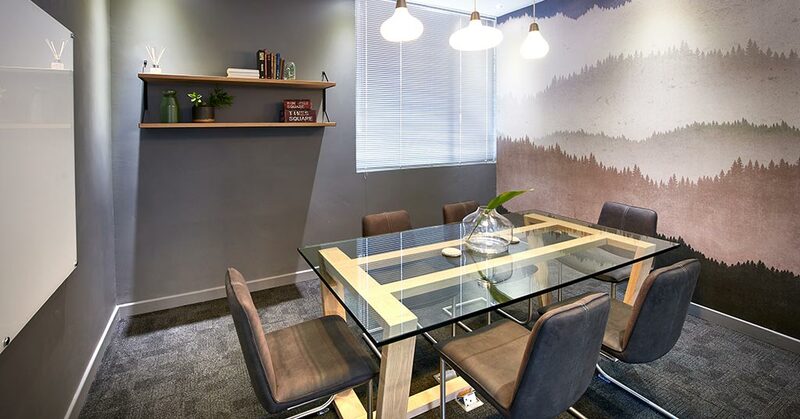 The branch features a spacious and tastefully decorated coworking space. 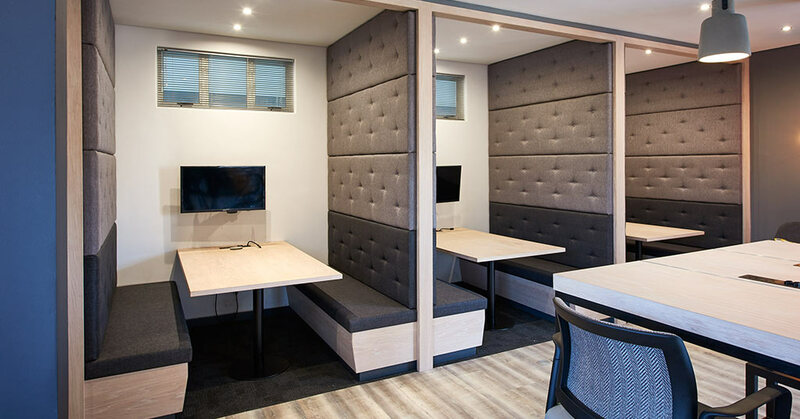 Wrap-around booths and bright informal meeting spaces flow into each other, offering a good combination of privacy and open space for holding informal meetings, socialising or simply taking a break. 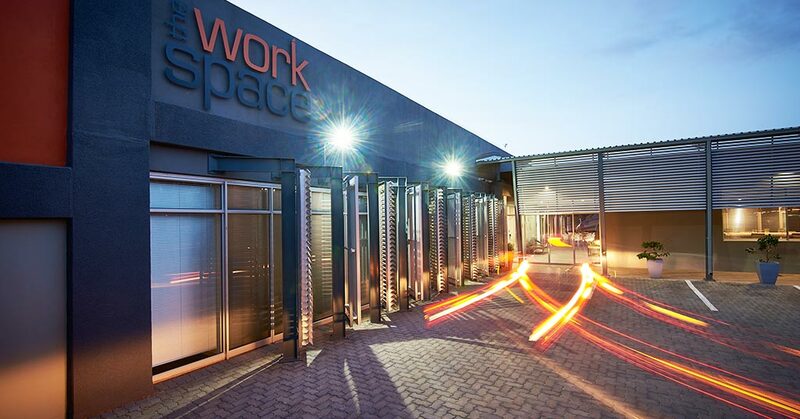 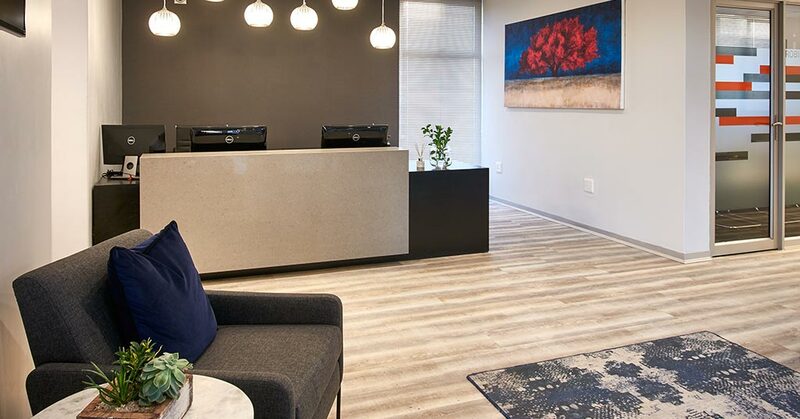 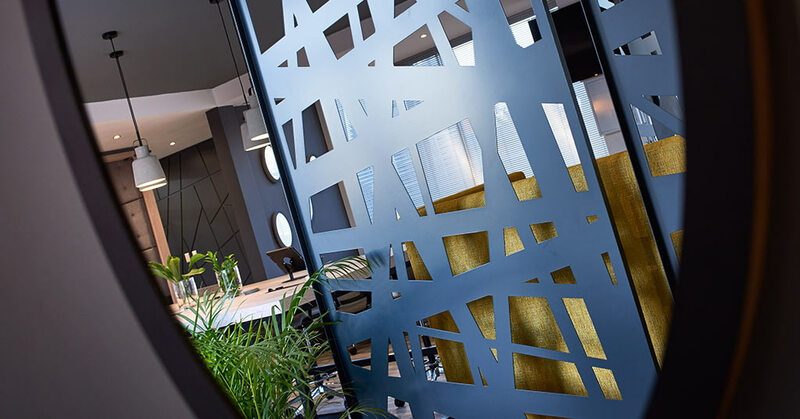 With The Workspace, coworking in Randburg comes with access to high-speed internet and Wi-Fi, and a certain number of hours’ use of professionally decorated meeting rooms – ideal for impressing clients or business associates. 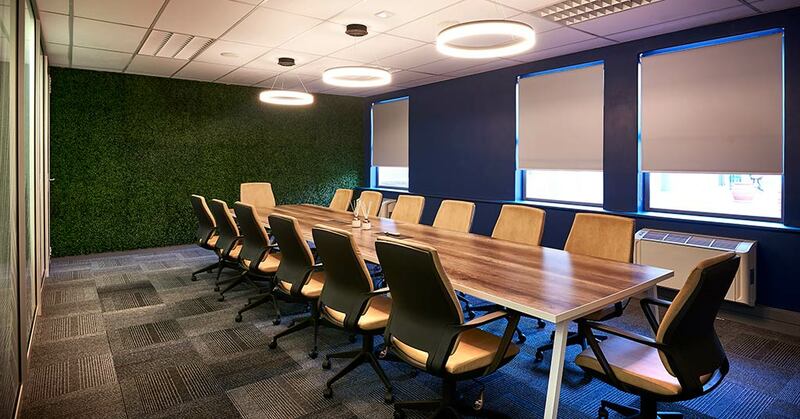 A 14-seater boardroom is also available at an hourly rate. 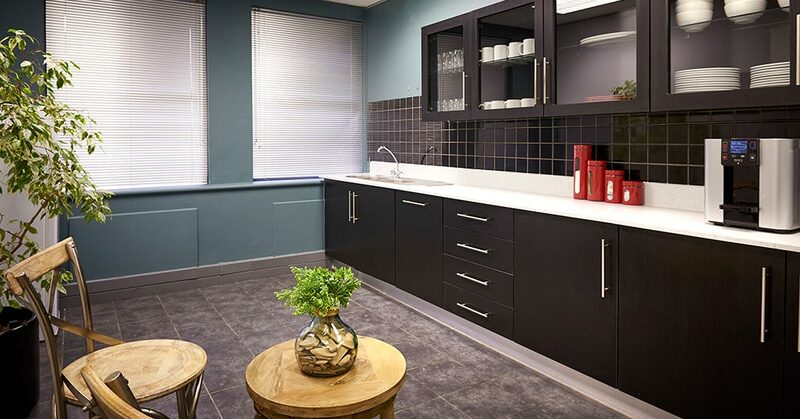 All members at the Blackheath branch also have access to spotless kitchen facilities, and unlimited tea and coffee. 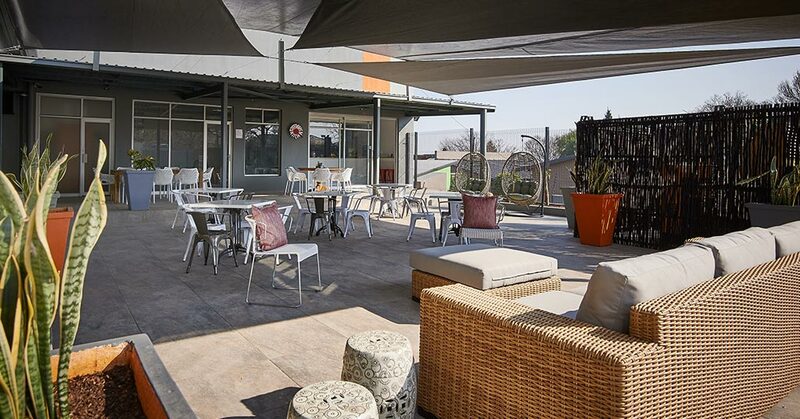 The Blackheath branch also includes an outdoor relaxation area, an on-site café and secure, covered parking. 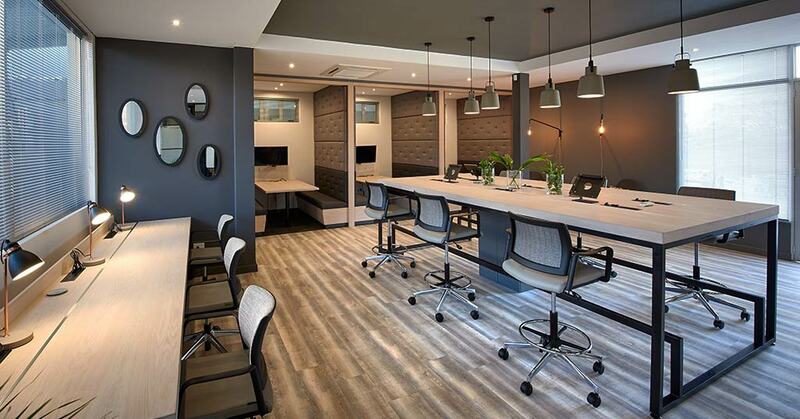 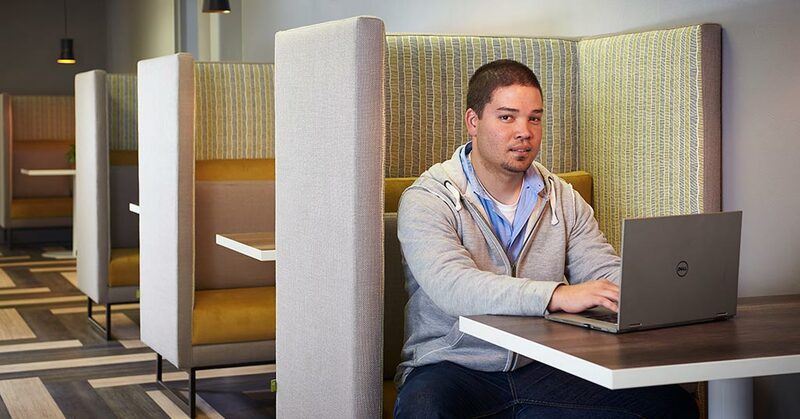 A number of coworking packages are available at our Blackheath, Randburg branch. 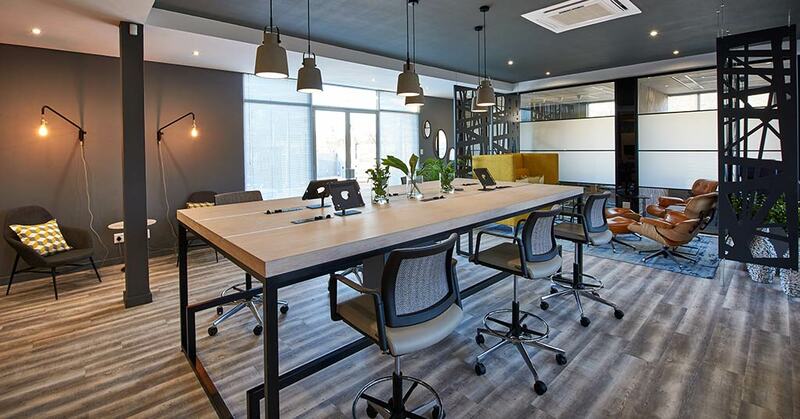 Our branch of The Workspace on Bram Fischer Drive offers modern coworking facilities on affordable, flexible terms. 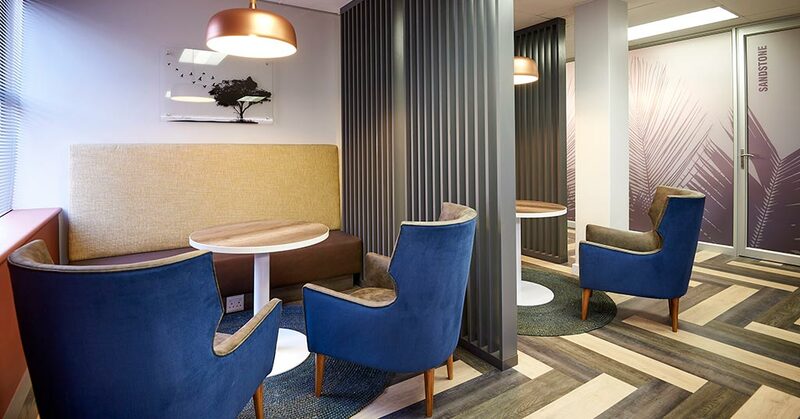 The branch’s coworking area includes private booths with flat-screen TVs and convenient power points, along with open-plan desks and comfortable seating for informal meetings and networking. 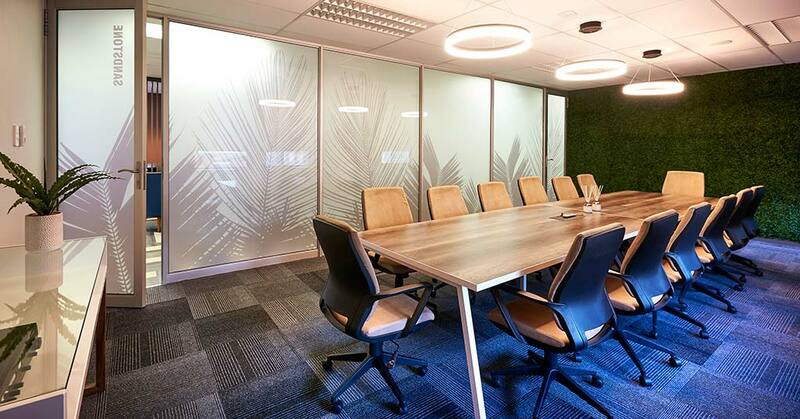 Use of comfortable meeting rooms for a certain number of hours per month is included in our Randburg coworking packages. 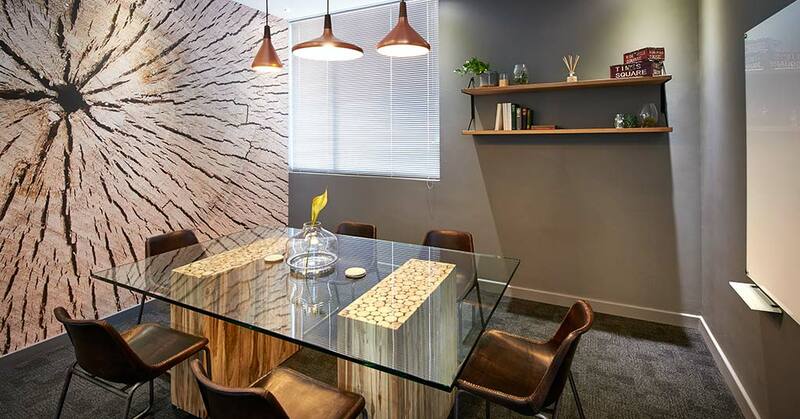 A boardroom is also available and can be booked at an extra rate. 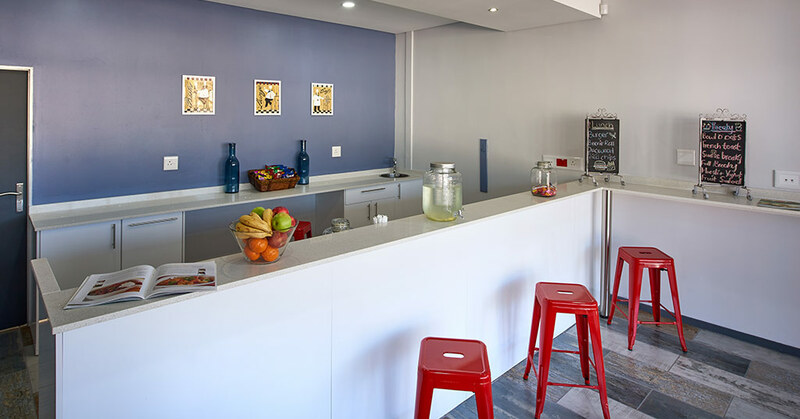 There’s also an on-site canteen, offering freshly prepared snacks, meals and drinks, and all members have free use of kitchen facilities. 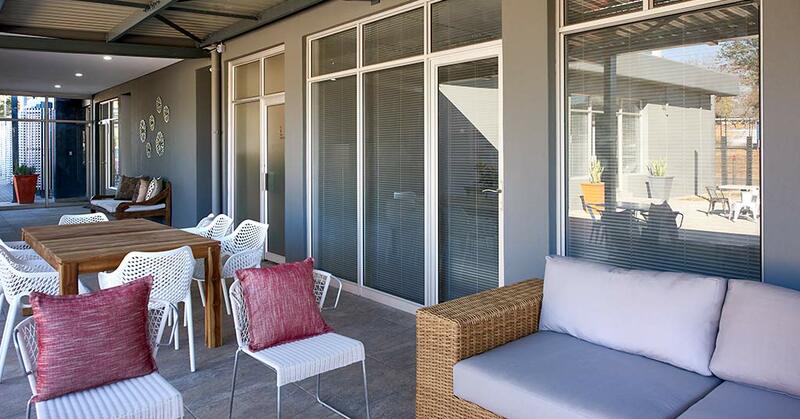 Double glass doors open out onto an outdoor patio area furnished with comfortable wicker and wood couches and suspended cocoon chairs. 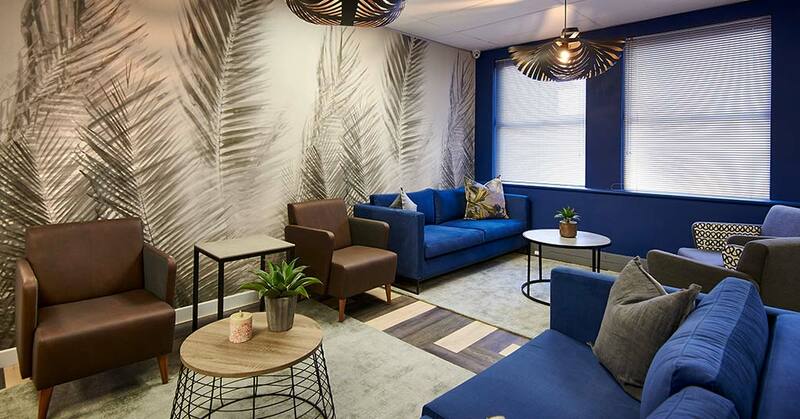 This area is ideal for meetings with clients or colleagues, as well as for relaxing. 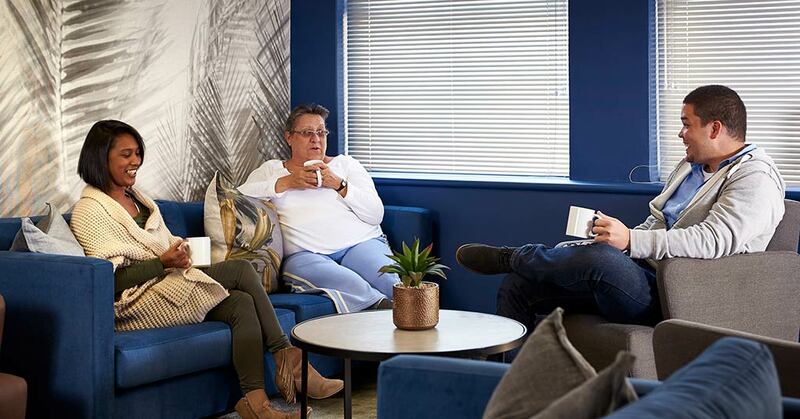 All members using our Randburg coworking have fibre and Wi-Fi internet access, and a full range of business services is available on a pay-as-you-go basis – including landline rental, courier services, storage, rack space and faxing, copying and printing. 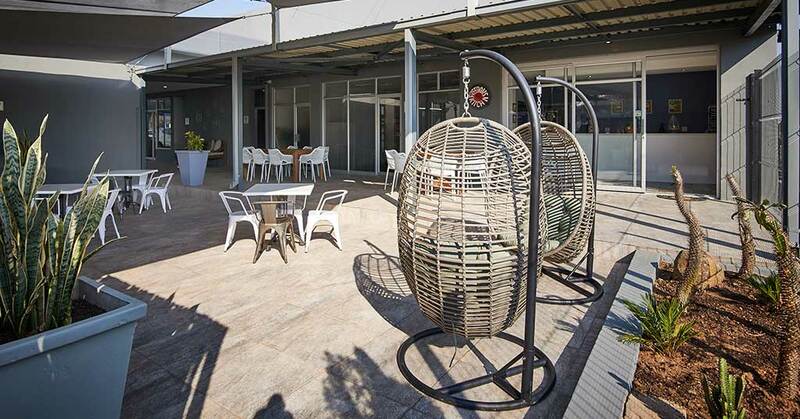 For more information about coworking in Randburg or to book a tour, call us on 0861 250 259 or contact us online. 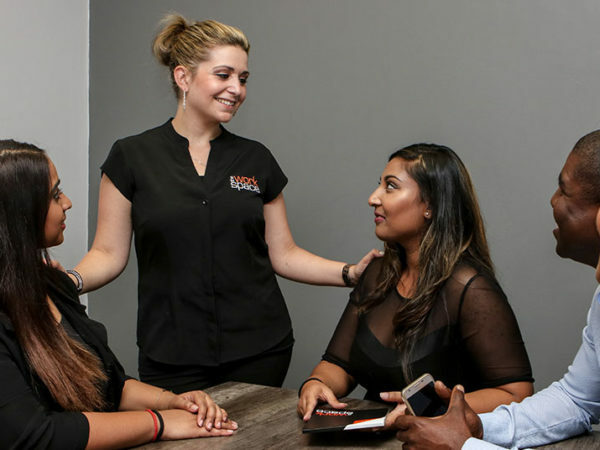 Alternatively, find out more about any of our other branches.